Hakuba in the Japanese Alps near Nagano is a valley with 11 ski resorts and plenty of charm. Hakuba caters well to English speaking guests whilst still providing a Japanese cultural experience and a great village vibe. It offers beautiful alpine scenery with rugged towering peaks over 3,000m. 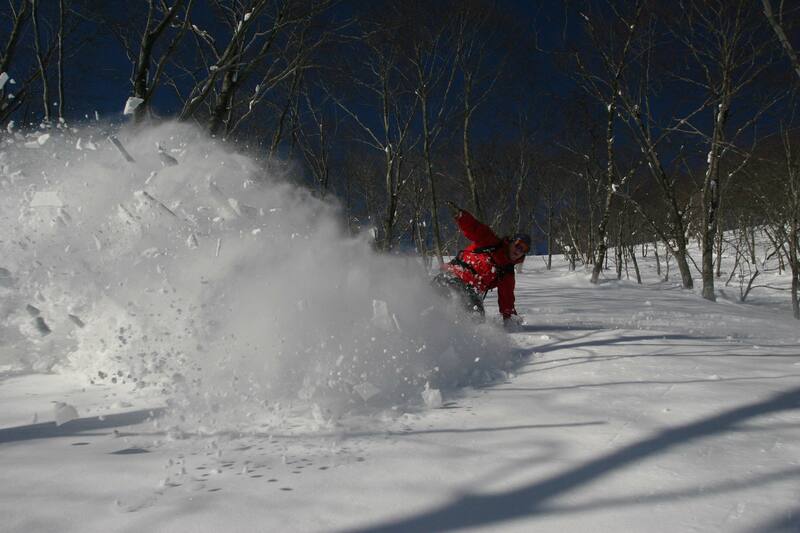 Hakuba is blessed with an average of 11 metres of powder per season. This means lots of powder days and plenty of opportunity to sample the famous Japow! Another major advantage of Hakuba is the terrain size, with 960 hectares of skiable terrain which equates to 137km of piste, 135 lifts (5 gondolas) and at least 9 terrain parks. The Hakuba Valley also has great backcountry with opportunities to hike/skin up from the top of some of the ski resorts. If that's not enough, like the other Nagano ski resorts, Hakuba scores more bluebird days than some northern Honshu and Hokkaido ski resorts. Hakuba Japan has a good range of non-skiing activities that provide a great insight into traditional Japanese culture, both locally and in surrounding areas. 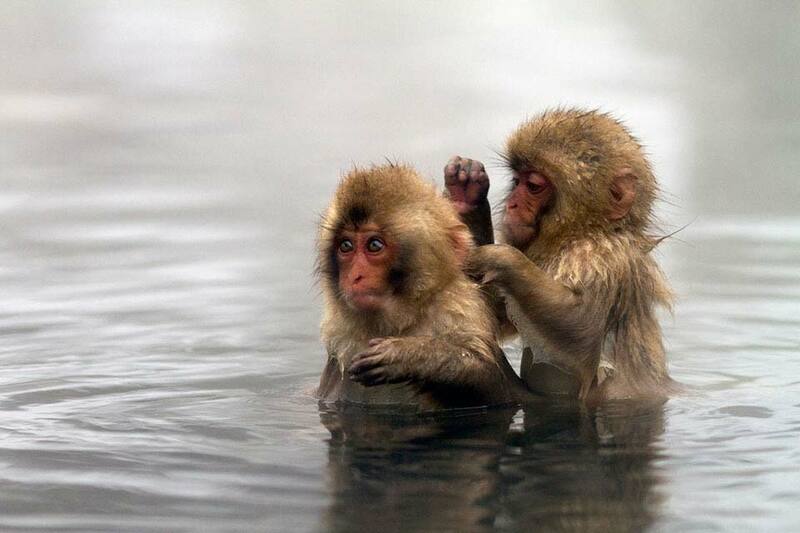 Soak in an onsen, dress up in a kimono, visit Japanese temples or castles, taste sake and wasabi, or visit the famous Japanese snow monkeys. Happo (the main village) has a great vibe and the wide range of restaurants is a highlight. Hakuba is also famous for the many izakayas (little Japanese bars) where you can have some good food and find some good nightlife options. Hakuba is on the Mountain Collective pass, which is great news if you plan to go skiing in North America (or Thredbo Australia or Valle Nevado Chile).